While travelling in the Colombian Andes earlier this year, I was sometimes blown away by the street art that I came across. I’d think: Colombian cities provide amazing street gazing opportunities. Graffiti acts as a visual stimulant. Painted street decoration can induce thought and introspection. Sometimes the messages are clear. But more often, they leave you wondering while you’re wandering along. Ages ago I wrote a post entitled Nicaraguan Cuisine. Nicaragua was the first foreign country that I’d started blogging in. Now, after a drifting escapade through Perú, the ninth land that my virtual publication has seen outside of the US, I’ve decided to dedicate a post to a country’s cuisine again. There’s a consensus among aficionados in the Americas. 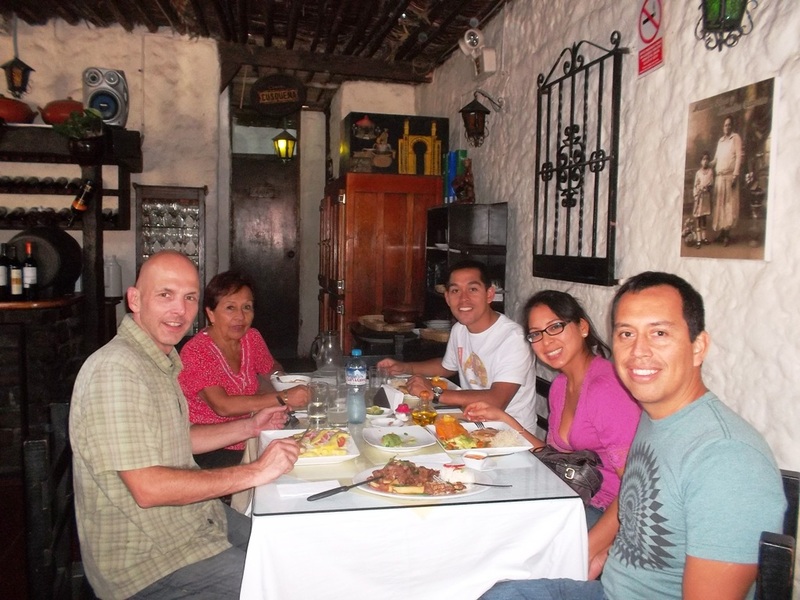 Many believe that Perú possesses preeminence in the category of cuisine. 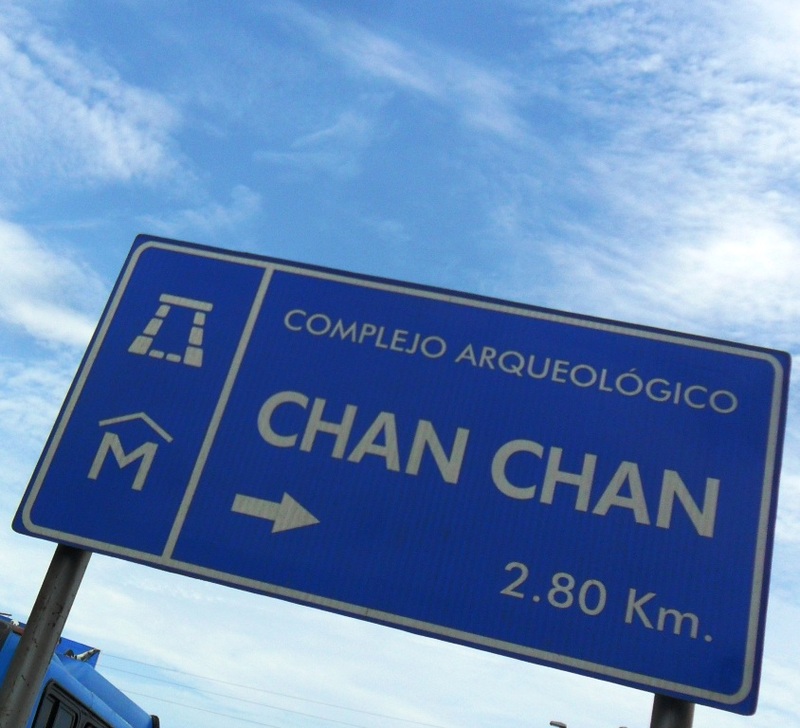 Upon my arrival at the entry point to the vast Chan Chan ruins along Peru’s northern coast, a guide was trying to sell me a tour. He wanted 50 soles or $18.73. I wasn’t sure how to respond. I was being totally honest. I thought: I like to drift solo and not with a guide if I can help it. For a while now, I’ve been loosely thinking about doing a weekly cuisine series. I didn’t want it to sound cliché or like any of the million blogs out there that are already doing something similar. Yesterday, while throwing my vegetarian ideals into an amoral abyss, I devoured a typical slab of Colombian steak and all of its accompaniments. It was during that feast when the idea came to fruition: When in Medellín: My Traditional Sunday Dinner. Waking up at the crack of dawn has recently afforded some great early morning drifting time. Sunrise is the best time for feeling optimistic. The temps are nice and there are considerably less people around. The sun was coming up yesterday morning as I crossed the pedestrian bridge of Lake Pachola. At the other side of the water crossing a disgruntled cow was trying to shake hay off of one of her hooves. After checking out of my Pune guest house today, I bought a Volvo bus ticket for tonight, bound for Ahmedabad in the state of Gujarat. 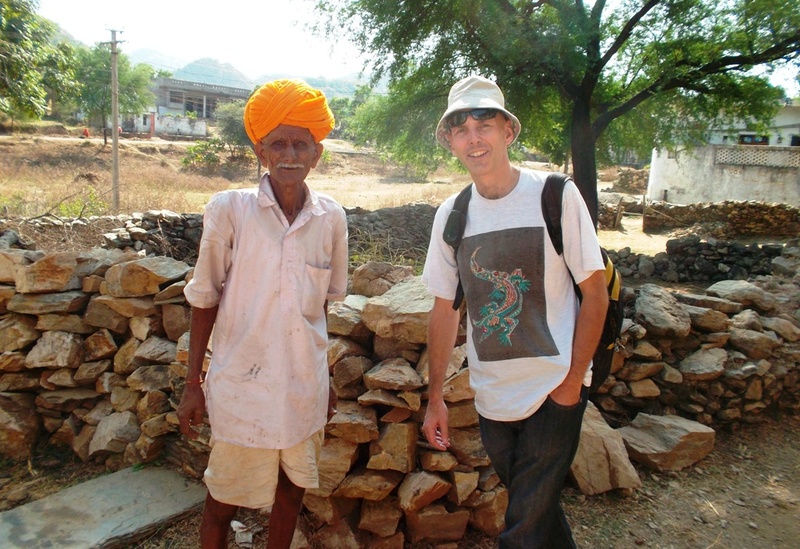 There I plan to make another pit stop before continuing my journey farther north to the state of Rajasthan. With about six hours to kill, I figured I’d try and find a spot where I could sip tea, eat, and jump on my computer. Chiang Mai is loaded with wats or Buddhist temples. There are said to be over 300 of them in the relatively small city. They provide visual pleasure for travelers who make time to stop and gaze in awe. When walking past temples or into their complexes, I couldn’t help but pull out my camera on many occasions. During my three weeks in Chiang Mai, I probably snapped around a hundred shots of these architectural wonders. This outdoor business charges 60 Baht or $2.01 for half-an hour and 120 Baht or $4.02 per hour. While drifting through the streets of Chiang Mai, I thought: Thailand’s second biggest city feels like a village compared to the capital megacity of Bangkok. For a relatively small municipality, the ubiquity of massage treatment venues is astonishing. There must be hundreds or even thousands of these therapeutic salons. Overwhelmed by the options, I pondered: Thailand must be the massage capital of the world. Whenever I see a sign that I find appealing, I snap a shot of it. After looking at it on my machine, I either delete or tweak. If the photo makes it to the tweaking process, it may or may not make it into a post. Here are a few that I’ve deemed worthy enough for you to check out. This man had the most popular stand I saw. 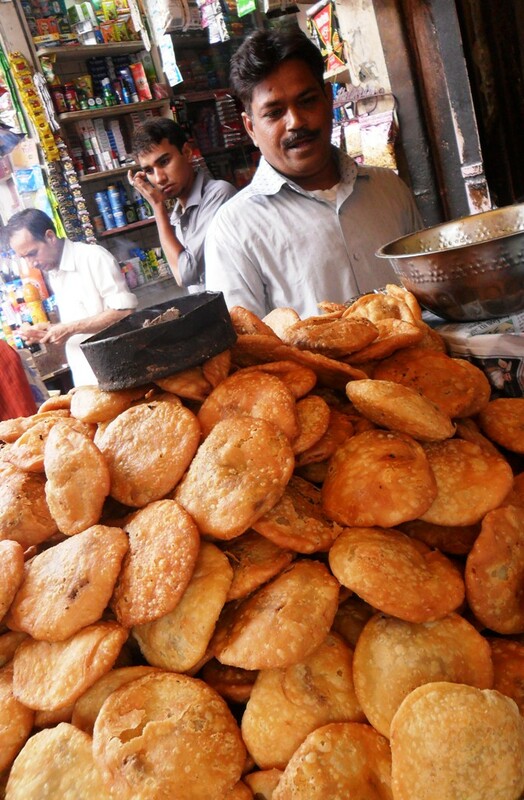 He was churning out this crispy, yummy, fried form of bread. 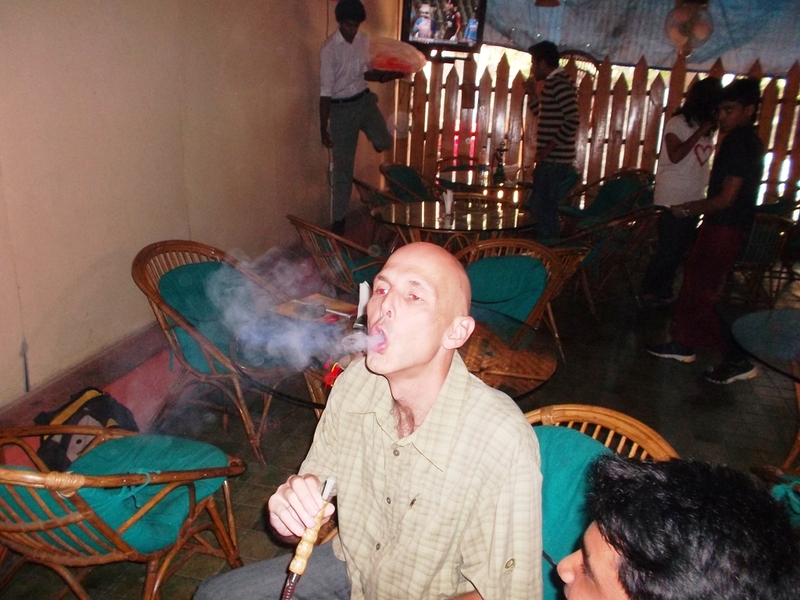 For the first half of my stay in North India, I was very careful about what I ate. I diligently made sure that food was cooked over a fire in front of me. This ensured that any potentially harmful bacteria was destroyed before corrupting my bloodstream and intestines. I carefully inspected stalls, trying to judge how long food had been sitting out. I didn’t eat raw veggies or fruit that may have been hanging around. I still haven’t eaten flesh food including fish or chicken. 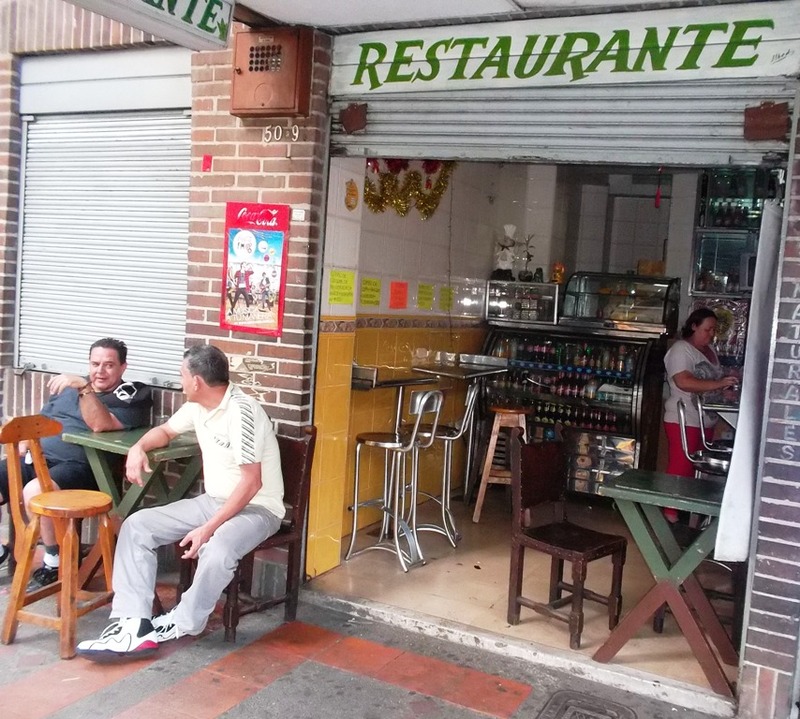 I purposefully ate at stands and little restaurants that seemed to attract a lot of locals. I was careful of juice made with bad ice; bad for a foreigner who hasn’t yet built up and may never build an immunity to bacteria on the subcontinent.